Playing the clarinet can be a much more enjoyable experience once you have learned the basics of clarinet care and how the clarinet sound is made. 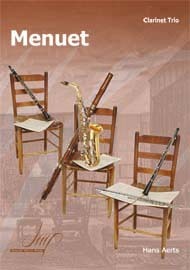 Once you have mastered these basics, you can move on to enjoying exploring the clarinet repertoire and improving your playing. 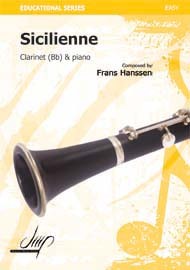 The only way to improve your clarinet skills is to practice. While we would all like to be playing like a professional after only a few lessons, the old adage ‘practice makes perfect’ applies to the clarinet as much as any other thing. You should make time to practice every day, building up from around 30 minutes to up to two hours as your playing progresses. Your teacher can advise you on what you should be playing during your practice sessions, but most players agree that practice should focus on technical exercises and scales; playing etudes and studies; and practicing any pieces you need to learn for lessons, auditions or ensembles. 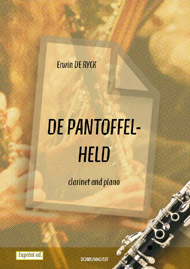 While there are many solo pieces written for the clarinet, much of the enjoyment of learning any musical instrument is playing with other musicians. Clarinets are included in many different types of musical ensembles, some of the traditional favorites being orchestras and concert bands. Clarinets can also be found playing in many different types of jazz ensemble and marching band, and different types of chamber groups including wind octets, choirs of clarinets, and trios, quintets and quartets with string instruments.